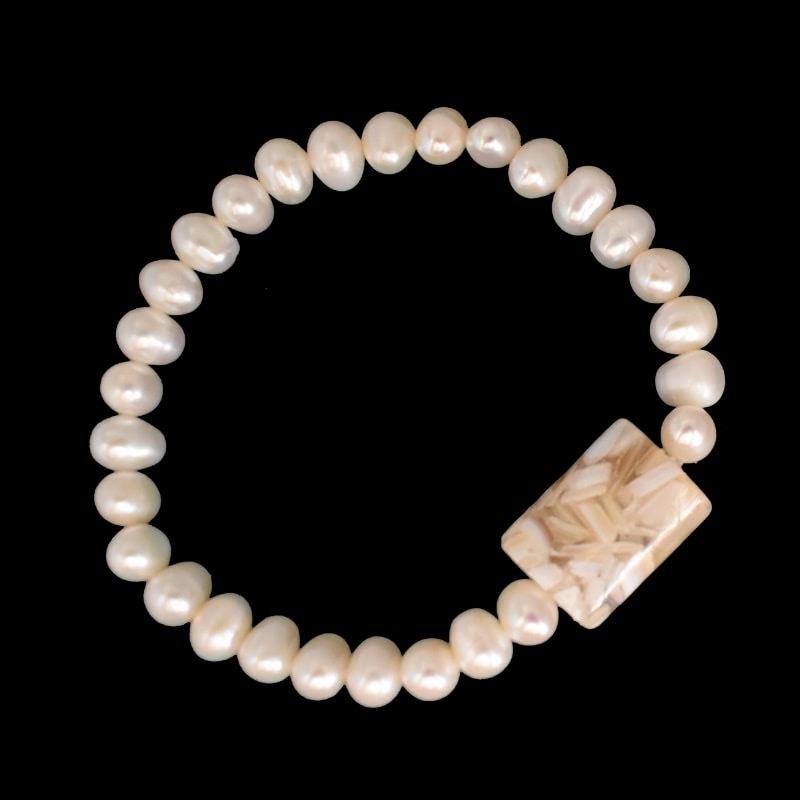 The TURKS AND CAICOS stretch bracelet with pearls and shell bead is designed and handcrafted on a US barrier island. 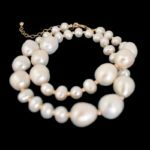 Pair your bracelet with our other pearl jewelry to create a signature style all your own. 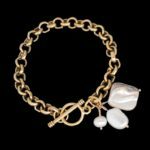 Allow two weeks for handcrafted production of your bracelet. Each piece of jewelry delivers in a signature logo gift bag with jewelry description card and care card. 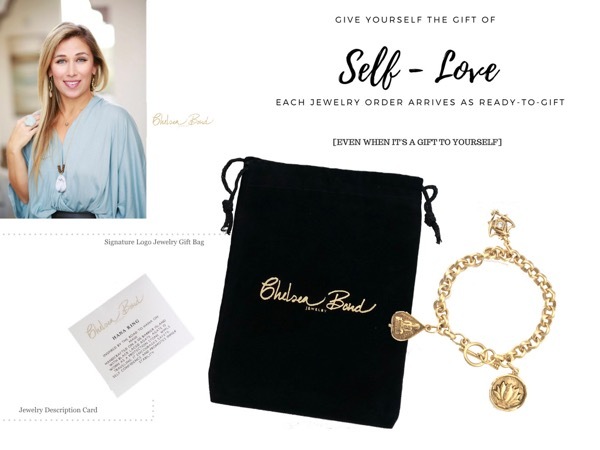 Chelsea Bond Jewelry arrives ready-to-gift.